Home/Auditions & Applications, Dance Source Programs/Mind The Gap – Apply Now! 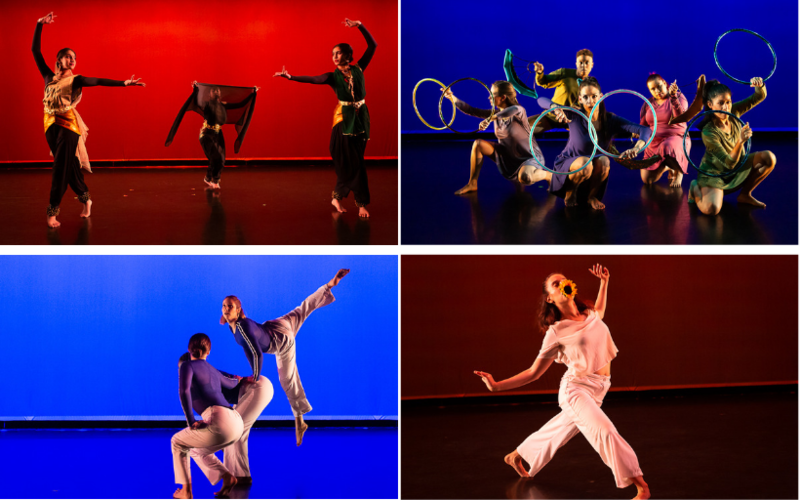 Dance Source Houston is accepting applications for 2019-2020 Mind The Gap performances. Choreographers may participate in only 1 Mind The Gap performance during the season. In the application, please select all dates you are available to present your work. Now in the program’s fourth year, Mind The Gap showcases works by DSH members from all dance genres. Creating performance opportunities for local dancemakers, Mind The Gap also provides participants with support in production planning and management. The program, a collaboration between DSH and MATCH, is designed to support artists who seek additional support and guidance to improve their production skills. Works submitted should be 5-18 minutes in length and may be from any genre or style. Applicants may submit a work in progress, new work or a previously shown work. Mind The Gap is intended to serve choreographers at all career stages and at all points of in the development of a work. A maximum of 7 choreographers will be selected on a first come, first serve basis for those who successfully submit a complete applications. Applications for each date will close once 7 complete applications from members in good standing are received. Applications will be reviewed for completion on a weekly basis and applicants will be notified on an ongoing basis of their acceptance. Once selected, each participating choreographer must submit a $50 production fee. Each choreographer will receive a share of total ticketed income from the performance. Choreographers will receive a wide angle video of their work from DSH and have the option to purchase photos of their work from Lynn Lane for a fee.